Incipio is probably one of the most popular case manufacturers to date, with an almost never-ending list of products for a slew of devices. One such product is the Faxion case for the Samsung Galaxy S3, which I had the chance to spend some time with over the past few days. 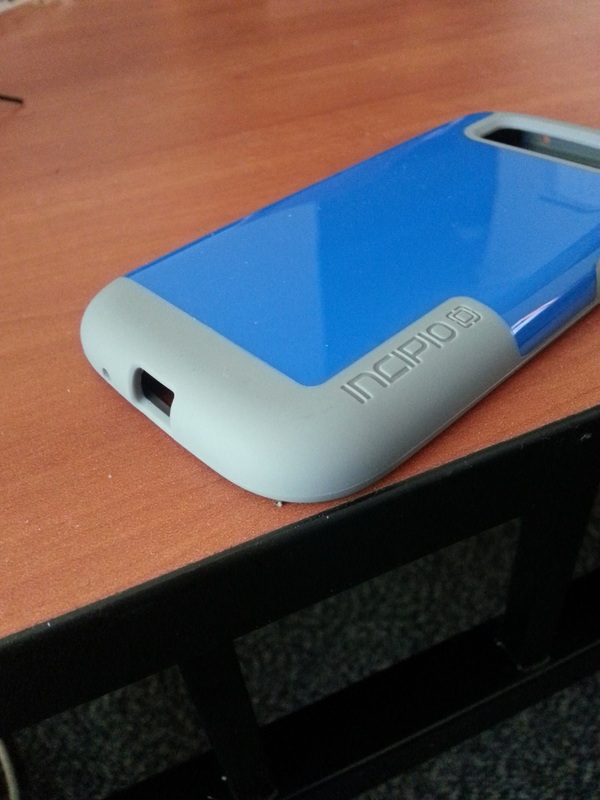 The case has a polycarbonate frame, and is “semi-rigid” according to Incipio. The Faxion has its strengths and weaknesses, and it stands out as a particularly simple, elegant case. The Faxion’s two-tone design offers a unique look for GS3 users, and the materials definitely give the case a quality feel. It certainly doesn’t have cheap build quality, and Incipio prides itself on using some of the best materials to make its products. The glossy finish covers the majority of the case, although the polycarbonate frame does give some nice contrast. The case is not flexible in any sense, other than the edges. This contributes to the overall rigidity of the case, which is probably what Incipio was shooting for here. The glossy back of the Faxion is probably my least favorite aspect of the case, for several reasons. Primarily, it covers the majority of the device, but provides almost no grip at all. 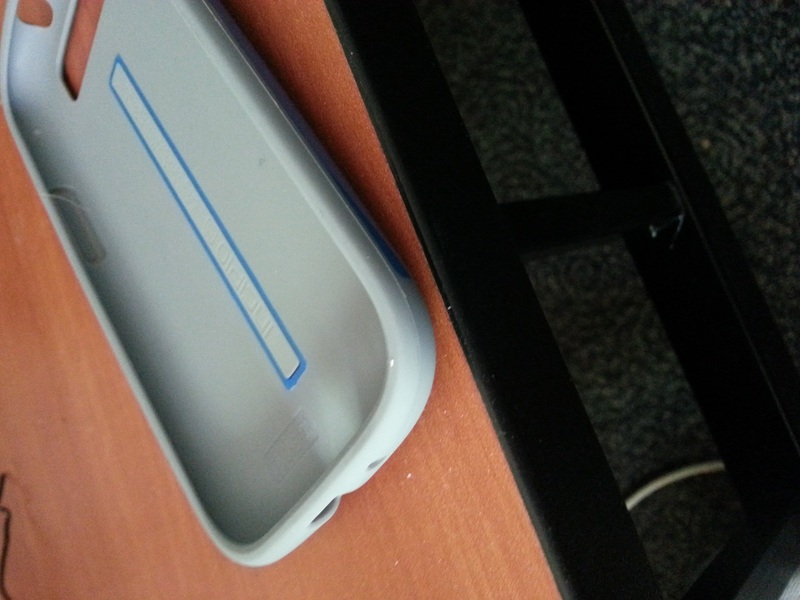 I found my Galaxy S3 slipping out of my hand constantly while using this case, simply because the plastic-like backing is very slick. The polycarbonate frame offers much more of a grip, but it only lines the device and covers the bottom and top, where few users grasp their phone. I have to wonder if Incipio intended for this case to be as slippery as it is (perhaps so that it more easily slides into pockets), or if they neglected to think about holding the case on a day-to-day basis. Either way, the Faxion is one of the slickest cases I’ve ever used. The slipperiness of the glossy back isn’t the only problem with the Faxion. This thing is a dust magnet. After using it for just a few days, I must have cleaned it a hundred times. Anytime I set the case down on a table, or slid it into my pocket, it picked up dust. Beyond that, the back also retained smudges quite well, which only contributes to the constant wiping off of the case. As much as I baby my devices, this wasn’t so much a huge problem as it was bothersome. Granted, it might not bug other users quite as much. The power and volume button covers are solid, but still press-able. 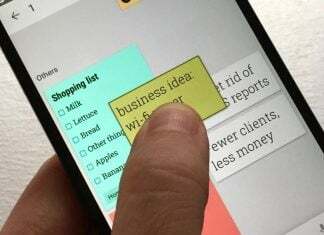 There’s just enough flexibility to give users a definitive feeling that the button is pressed. Incipio did a nice job of crafting the microUSB and headphone port cutouts, which were fairly big and should accommodate most chargers and audio accessories. The Faxion is quite slim, and light to boot, so it doesn’t add much bulk or weight to the device. 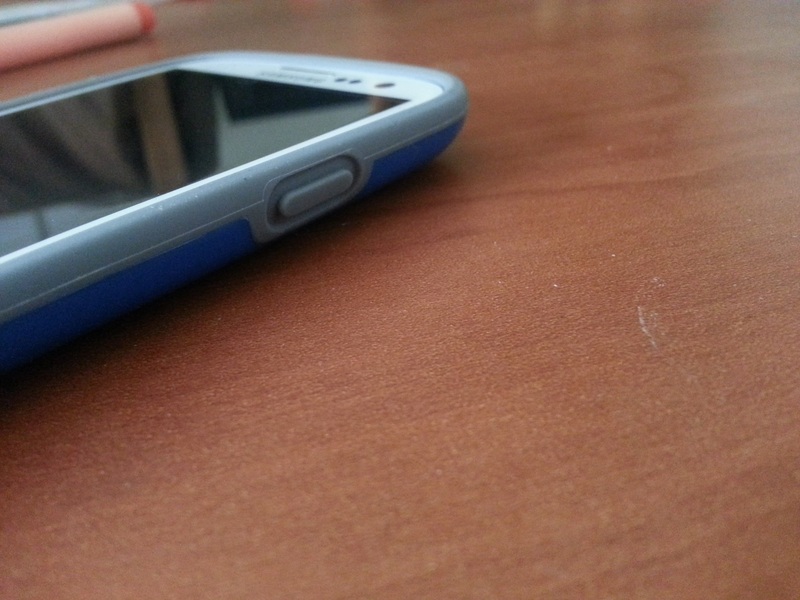 In addition, it fits very tightly on the GS3, and doesn’t easily slide off. Still, the case is fairly easy to get on and off the device, which is always nice. After a few days of using the Faxion, I developed a love/hate relationship with it. On one hand, it’s a very well-built case that offers a premium look and feel. On the other, it picks up more dust than a vacuum cleaner and is nearly impossible to hold without it sliding out of my hand. 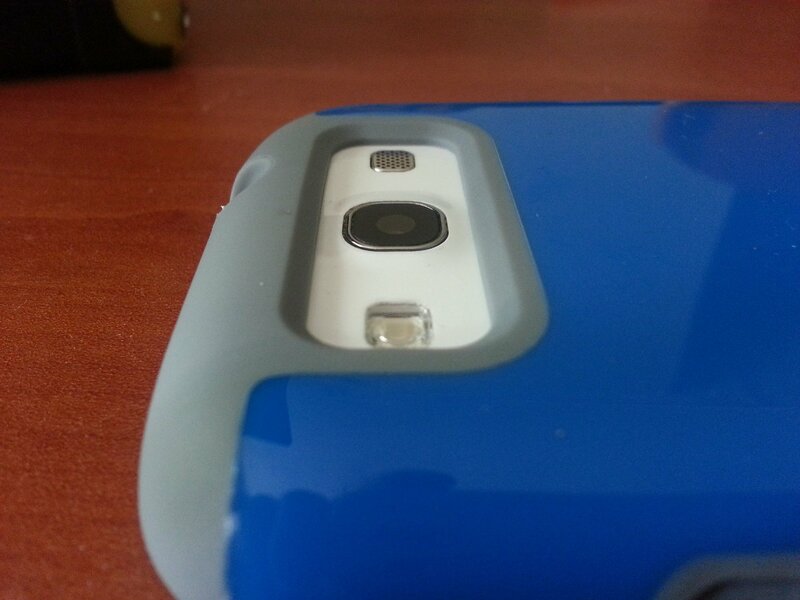 In the end, I’d still recommend it to GS3 users that are looking for a slim, beautiful case. If you don’t mind the dust or slipping, it’s actually a great accessory. The Faxion can be purchased straight from Incipio in four color variations for $34.99. Of course if the Faxion isn’t quite your style, you can always check out Incipio’s full range of other cases as well. You can also grab most of their products from Amazon.